Kyle Black, Ben Zimmerman & Mark Benjamin of Seneca Meadows are in-studio as guests on Weber This Week to discuss the Seneca Meadows Wetland Preserve, ecological monitoring and the preserve’s Audubon Important Bird Area designation. 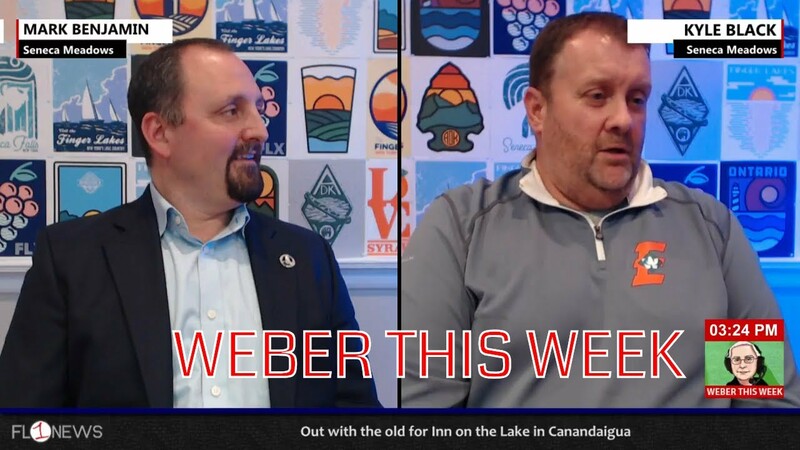 Seneca Meadows representatives Kyle Black & Mark Benjamin are in-studio as guests on the Weber This Week show to talk about the northern Seneca County landfill amid contract negotiations to extend the host agreement with the Town of Seneca Falls. 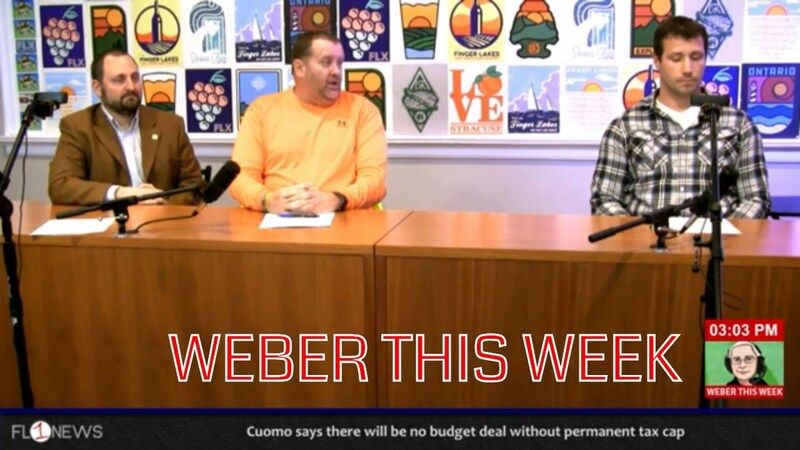 On the final edition of Weber This Week for 2017, Harold “Web Dog” Weber is joined in-studio by Kyle Black & Mark Benjamin of Seneca Meadows to discuss the latest happenings at the northern Seneca County landfill and to learn about recent charitable programs that Seneca Meadows has been involved in during this holiday season. Join Harold “Web Dog” Weber for another edition of Weber This Week as he welcomes Seneca Meadows facility director Kyle Black and community relations director Mark Benjamin in-studio to discuss the latest projects, events and happenings at the northern Seneca County landfill.